Three Hills Town Council’s regular meeting was called to order at 5:39 pm. Under New Business, Council accepted amendments to Policy #110 - Street Maintenance - as presented. 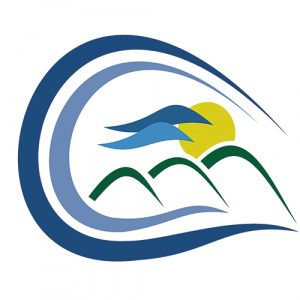 The Public Works department reviewed snow removal routes and suggested amendments to reflect changes in Land Use and travel time for ambulance response to senior housing facilities. 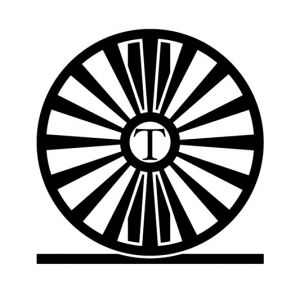 Trochu Deputy Mayor Bill Cunningham called the regular meeting of the Trochu Town Council to order at 6:01 PM March 11, 2019. The Agenda was accepted as altered, including two items to be discussed in closed session. The routine of accepting the minutes of the February 25 meeting was followed by the acceptance of the Housekeeping update. There were no Public Hearings and no Delegations and no Committee reports. 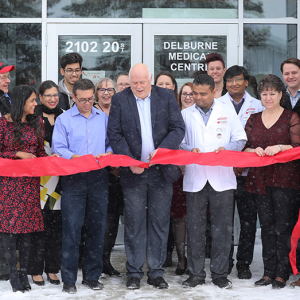 Delburne Medical Centre hosted a grand opening celebration as it opened a multi-physician family medical clinic and pharmacy in Delburne. Located on Main Street, the new medical centre facility was under construction in 2018 and began to see patients in January of this year. Community leaders, residents, project supporters and staff were on hand for the grand opening celebration and open house on Friday, March 8. Acme Elks Lodge No. 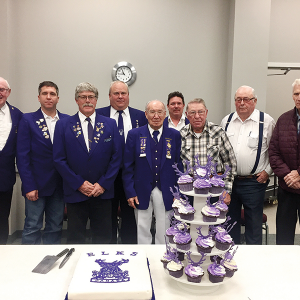 216 is celebrating its 90th year, with Jim Northcott as the newly installed Exalted Ruler, taking the reigns from Doug Miller, who served eight years in that position. The Acme Lodge charter was presented on February 12, 1929, with 83 names listed. According to the history book it was Grand Organizer Miquelon who came to Acme in early 1929 for the purpose of organizing a subordinate lodge of the Benevolent and Protective Order of Elks of Canada.